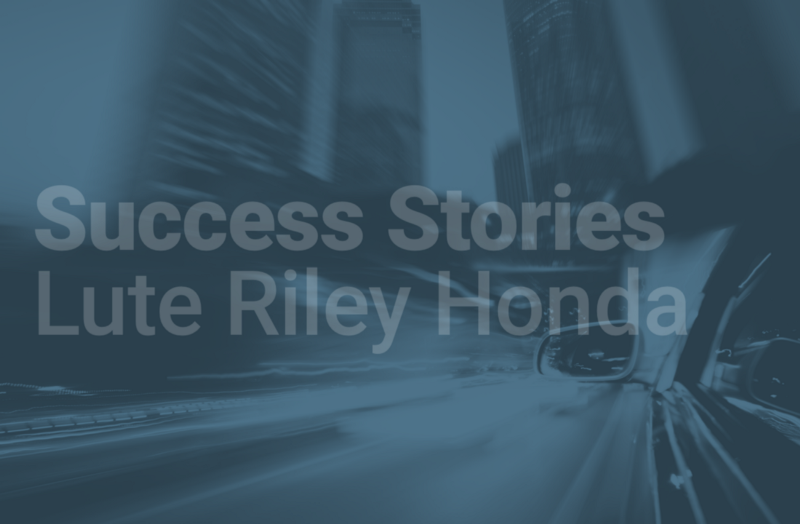 Val Vlassis, Inventory Manager at Lute Riley Honda, sat down with us and provided his insights on what has made Pearl 360 successful at the dealership after just a few weeks. Where is Pearl 360 making the biggest impact? V: The lease retention has been the most successful for us. To me, Pearl 360 is a true retention program.The way leasing works, because you’ve got your CRM, you have so many ways of looking up lease retention that it gets kind of confusing after a period of time. Pearl 360 puts it all in one spot. So, I can see all my leases from how many months they have left, where they are at, what type of car they are in and I can go in and pick and choose who I think is going to be ready to move forward. Talk me through a day in the life of you using the system, where do you start in the morning and where do you end up when you leave? V: I come in the morning and the first thing I do is check my Trade-in Concierge and work what I need to do there, then I work with the Service Department. I run the Trade Concierge all day, so in other words, as soon as something comes in on Trade-in Concierge, I consider those the hottest of the hot leads. I go after those immediately and make those calls as fast as possible. Then I move to my service tasks and go through my service appointments and make sure to call all those people and see if I can mine anything out of there. Then I work on lease retention. Do you know how many cars you’ve bought since you went live? V: We’ve bought about 5 to 6 cars since we’ve started a few weeks ago. Are you seeing success with the inventory you have acquired? Have the vehicles that you’ve been buying retail ready, or have you been looking at them from a wholesale perspective? V: We’re actually looking at it from both. Our philosophy is that we are going to purchase the vehicle no matter what. The point is to build a customer, and you can’t build a customer if you don’t do business with them. Do you think that this tool gives you an edge over your competition? V: It gives you an edge because you’re offering them a process that doesn’t involve them coming into the dealership or wasting most of their day. It allows them to get a number that they are looking for, whether it’s a monthly payment for a new car or a value for their trade. You’re giving them a way to work online and making them feel better about the whole process and feel like they’ve actually got something accomplished before they’ve even come into the store. That’s very important from our perspective, we want to create connections between dealers and consumers and provide the shortest path to the sale. 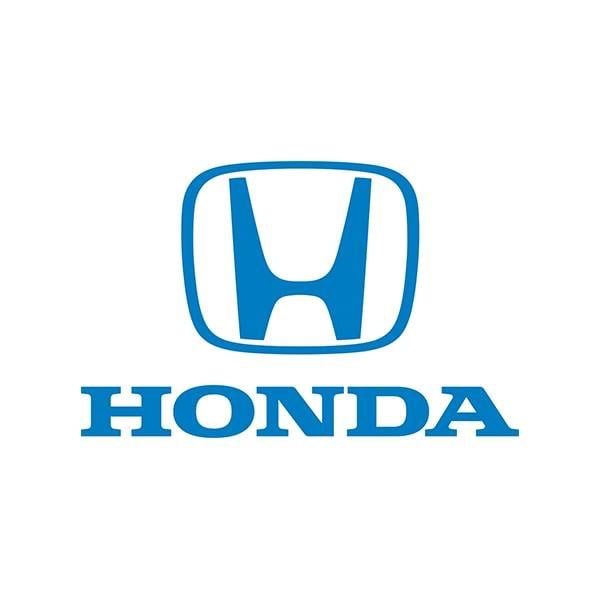 How long have you been at Lute Riley Honda? V: I’ve been at Lute Riley Honda since the end of May. Were you at another dealership before? V: I was the General Sales Manager for Jerry Durant in Granbury. How is Pearl 360 different than other tools you have used in the past? V: It gives me an advantage specifically in acquiring inventory. It also gives me a big advantage in mining. I’ve been fortunate enough to work with several tools, AutoAlert and Mastermind, several different products that are supposed to do similar things. With Pearl 360, you can actually focus on your target. Would you say you were the super user with those other tools at other dealerships? So you are experienced in the mining and marketing software space. Do you see value in the Pearl 360 platform integrating everything into one system? V: That’s what I feel like the program does best, that it takes all these tools and puts them together with your CRM. The CRM isn’t the best at mining usually because it breaks everything down by salesperson. What Pearl 360 does better than anything I’ve ever seen is that it pulls everything together into a resource that you can actually use. You can see where you’re at, see what needs to be done, see who needs to be called, see where your retention and lease customers are, see where your service customers are, so you can ultimately have a more focused attack plan. What are your goals for the system moving forward? V: We are looking to purchase around 20 cars a month out of the system. I’m looking to sell 50 to 100 cars out of the system as well. Do you have a timeline to get new users integrated into your processes? V: Yes, we are actually trying to meet on that today. So very soon. In this situation, it is best for one person like me to get used to it and get to know all the in’s & out’s of the program so there aren’t 25 different voices coming at you with questions. Now we understand what we are trying to accomplish. We’re at the point where we know that I can’t manage the system on my own. There are just too many opportunities to work. Can you comment on the training and support you’ve received? V: Training and support have been wonderful, I really feel like you all are engaged, which is going to be very important with a program like this. I’m not a person that’s afraid to call. Let’s say you’re talking to a dealer that just signed up on the Pearl 360 program, what type of advice would you give to them? V: Don’t underestimate what VX Gold is. I’m sure people have made the same mistake I did and just immediately went after the Hot Leads and forgot about everything else. What I’ve come to realize is that the Hot Leads don’t stay hot forever, so go that route first, but don’t forget about those 5000 VX Gold leads sitting there. You have to mine those opportunities and when I really started digging into those leads, I started really learning how the system works. What excites you the most about this tool? V: There are no more excuses not to make a call because it’s all right in front of you. It pulls everything into one place. There is no excuse not to make the call. 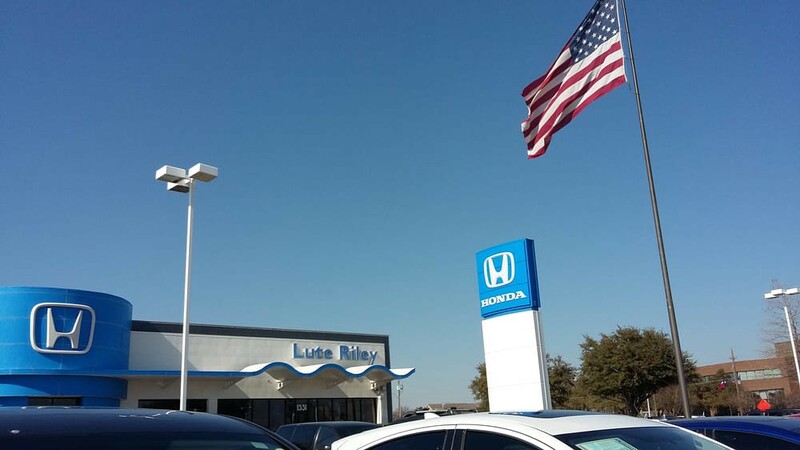 Sign up for a demo of Pearl 360 here and learn how we drive vehicle profitability for clients like Lute Riley Honda everyday. Originally published at www.pearlsolutions.com on July 25, 2018.